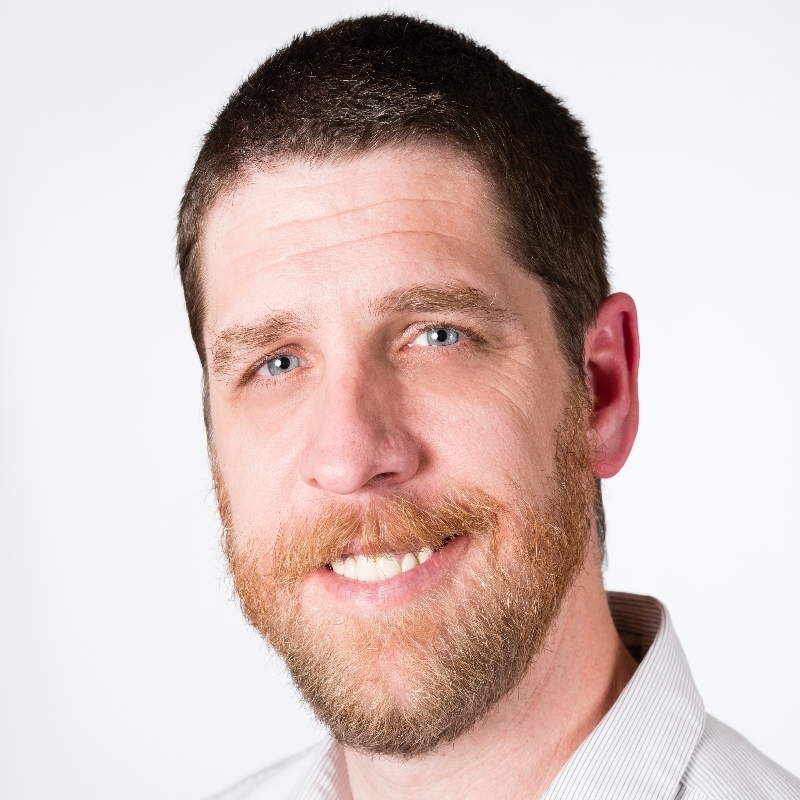 Dr. Jason Arndt, Diplomate of the American Veterinary College of Internal Medicine and veterinary cardiologist, joined the WestVet specialty team in March of 2016. 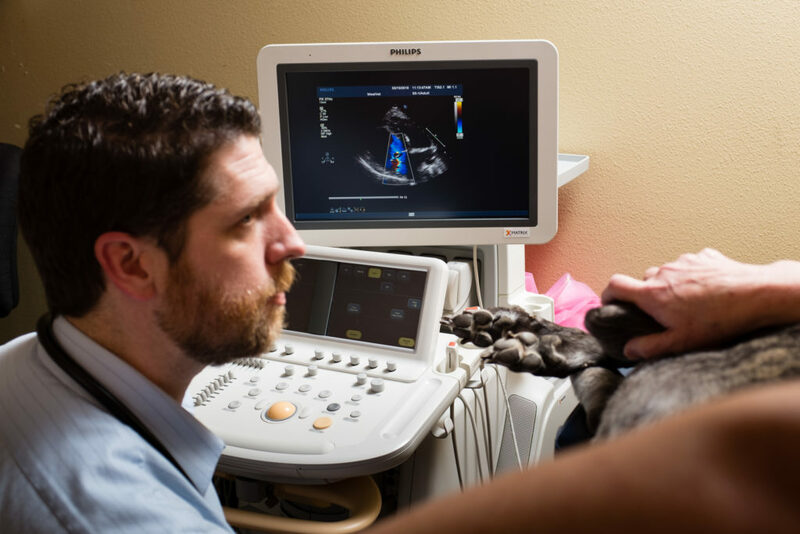 He is the only board-certified veterinary cardiologist in the state, bringing nearly ten years of specialty experience and knowledge to Idaho pets. Dr. Arndt grew up southeast of Los Angeles. He pursued veterinary medicine as a career due to what he describes as a “long-term love of both animals and medicine.” A volunteer stint at a small animal veterinary practice during undergraduate school at California Polytechnic University in San Luis Obispo sealed the deal. He attended veterinary school at UC Davis, earning a Doctor of Veterinary Medicine in 2004, where he quickly realized that he wanted to specialize in cardiology. Following veterinary school, Dr. Arndt attended the University of Illinois for a one-year rotating internship. 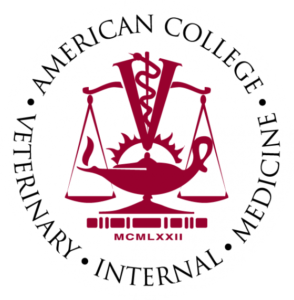 His next stop on the path to veterinary specialty medicine was a three-year cardiology residency at the University of Pennsylvania. In 2009, he began to practice at a specialty hospital in Brooklyn, New York. Two years later, he returned to his home state where he offered cardiology care to pets and their families in Los Angeles since 2011. Dr. Arndt met his wife Siobhan O’Neill-Arndt while both were completing veterinary residencies in Philadelphia, PA. She is a board certified veterinary internist. They have two children, a 3.5-year-old daughter named Tenley and a one-year-old son, Fletcher. The family is completed with a small menagerie of animals that have joined their home over the years, adopted from California, Wisconsin, Philadelphia, and Los Angeles. When not working, Dr. Arndt enjoys spending time with his family and all kinds of outside recreation, including stand-up paddleboard, motorcycles, and snowboarding, as well watching professional football, hockey, and baseball games. 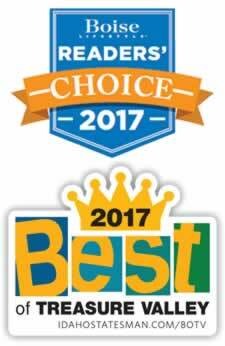 We are delighted to offer his services to our clients and to pets and their families in the Treasure Valley.